1. Interfax: Putin on national projects: Everyone preferring well-trodden road better quit now. 2. Meduza: Putin’s 2019 State of the Nation address, in a nutshell. 4. Intellinews.com: Ben Aris, Putin delivers a homely state of the nation speech. 5. www.rt.com: Russia is not an enemy of the US, but it will not be banging on a locked door – Putin. 6. Kremlin.ru: Presidential Address to Federal Assembly. 7. Carnegie Moscow Times/Security Times: Dmitri Trenin, State of Play: Russia and the Fraying West. Despite their troubles, Europe and the US are not withering away. It would behoove Moscow to avoid escalations. 10. Carnegie Moscow Center: Andrey Pertsev, Overhyped: How “Putin’s Chef” Became One of the Most Influential People in Russia. 11. Moscow Times: Having an Honest Business Is Not Possible in Russia, Majority Says. 12. Financial Times: Russian central bank intervenes in Baring Vostok dispute. Authorities will try to mediate dispute that led to detention of American Michael Calvey. 13. Forbes.com: Kenneth Rapoza, Russia Pipeline Nord Stream II “Almost Certainly” Safe From Sanctions. 14. Moscow Times: Ellie Martus, It’s Time for Russia to Get Serious About Climate Change. 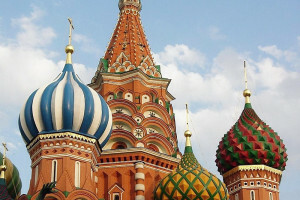 Russia is one of the world’s top five contributors to global greenhouse gas emissions. 15. Meduza: From Stalin’s camps to Putin’s laws How ‘the Russian mafia’ came to be. 16. Politico.eu: Thomas de Waal, Eastern Europe’s problem isn’t Russia. Informal government and behind-the-scenes power plays are more dangerous than Moscow. 17. 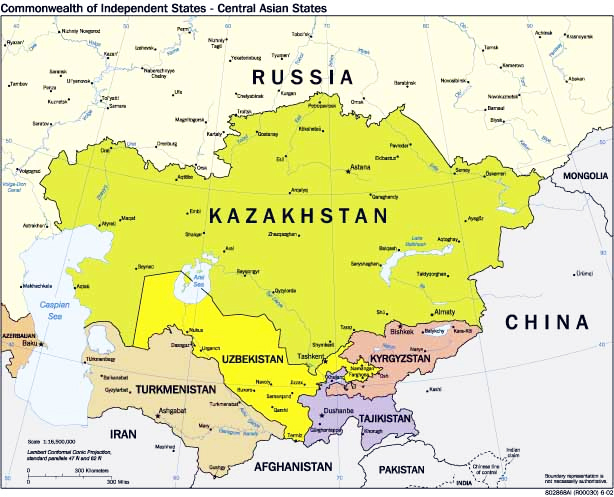 Interfax: U.S. might downgrade level of diplomatic relations with Russia – newspaper. 18. 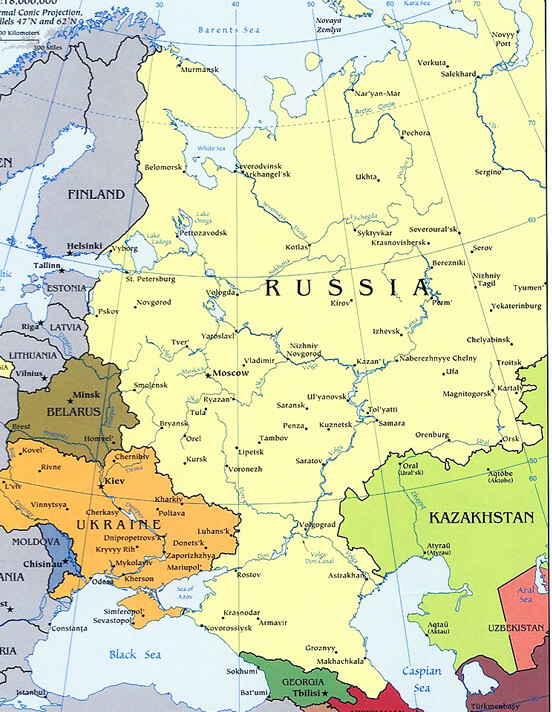 Riddle: Anton Barbashin, Russia-West in 2028: Counter Terrorism as a Path to Rapprochement? 20. Indian Punchline: M.K. 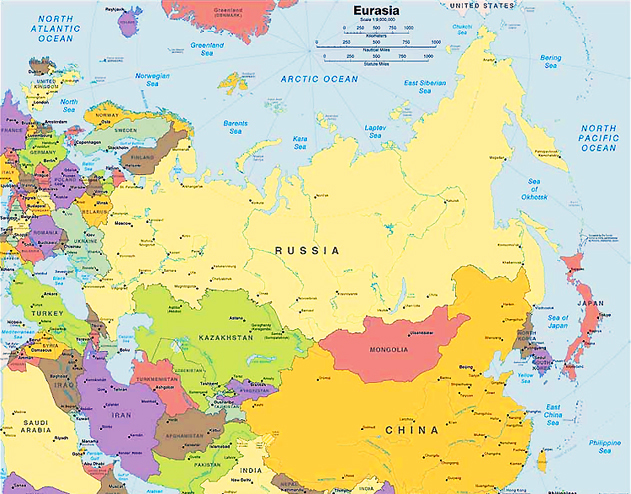 Bhadrakumar, China won’t mix Russia with US ties. 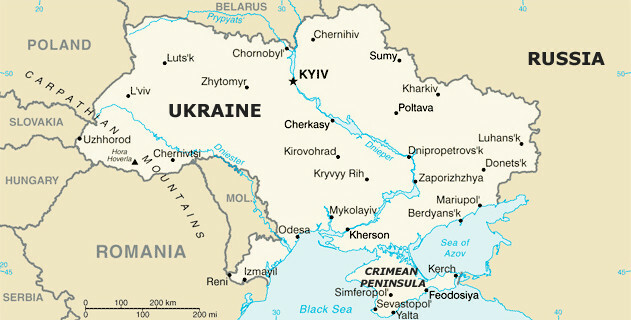 21. www.rt.com: Russia remains Ukraine’s key trade partner despite Kiev’s claims of cutting economic ties.